My name is Keith Richmond - Gravity or Gravity Boy to some. I'm a Systems Analyst and sometimes musician. 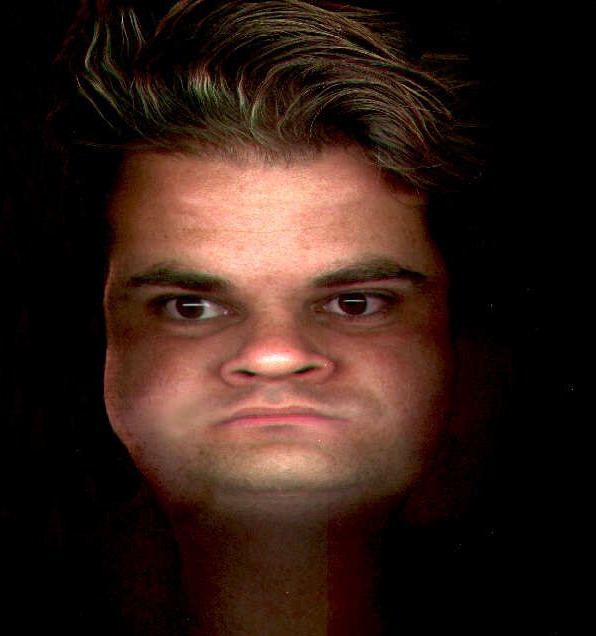 Here's a self-portrait. By day, I work for The Orkand Corporation as a contractor at the US Geological Survey in Reston, VA. In my spare time I run GARDEN ROOM STUDIOS, an analog multi-track audio recording studio. I've been a recording engineer since the mid 1980's. 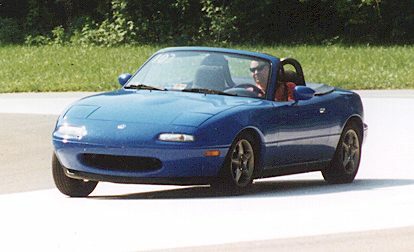 I used to spend a lot of my free time with my 1993 Mazda MX-5 Miata and the Mazda Sportscar Club of Washington (MSCW) for whom I manage their web site. I now seem to spend a lot of time with my family, my 1977 BMW 320i or my basement remodeling project. While I no longer own the miata, I'm still into automobile racing, particularly Formula 1 and SCCA Club racing. Since I don't have the budget to run even a modest SCCA car, I get my kicks going to events at Summit Point Raceway. My Dad Weyno is online now. My brother Ross is a glassblower. My friend Ted is whacked.